.BetterMe App helps women achieve their body goals with ease and efficiency by helping to choose proper meal plans and effective workouts. How often do we think about what to eat to lose weight? However, this equally applies to healthy drinks. In total, a cup of your favorite hot chocolate with cream, for example, is comparable in calorie content to a full-fledged meal. There are times when the human body is directly overloaded with toxins, and because of this the liver can not normally perform its functions. In such situations, the weight loss procedures are very slow, so in the end you will only gain even more weight. #1. Chamomile tea. It has great relaxing and detoxification properties. #2. 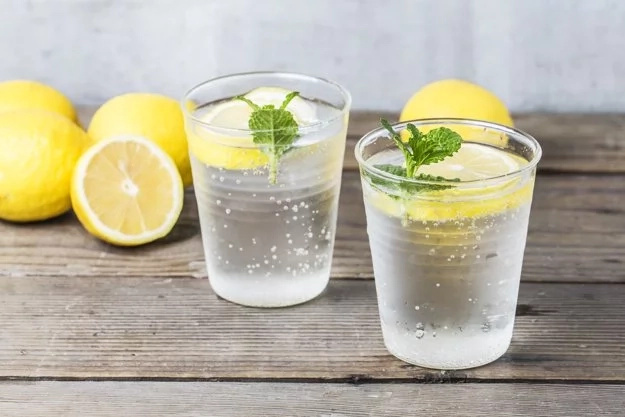 Lemon water. 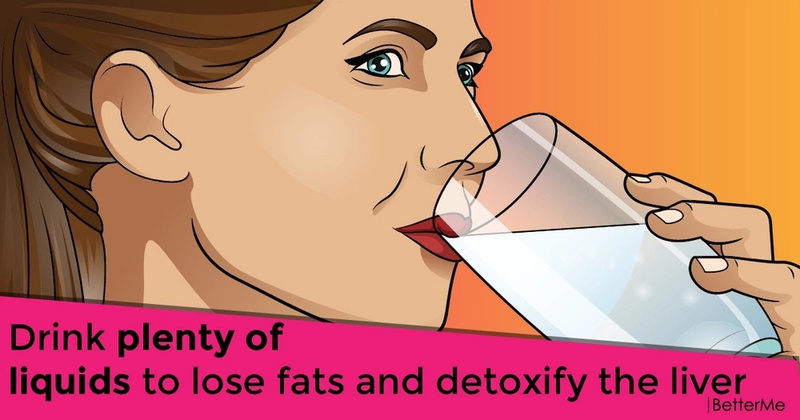 This water can also remove all toxins from the body. #3. Lotus seeds. This drink relieves stress, calms down the nervous system and burns fat. #4. Chinese date. It can improve not only the work of your liver, but also your pancreas and digestive system. #5. Rose tea. 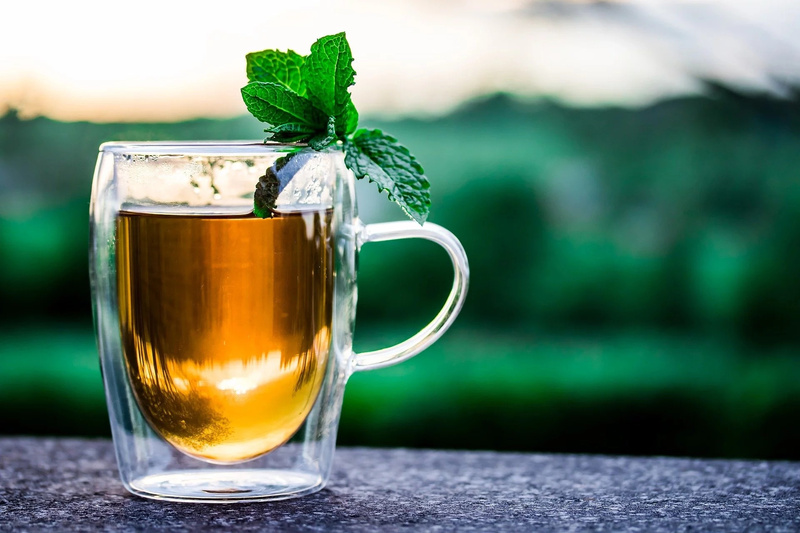 This tea can remove the symptoms of depression and remove toxins from the liver. #6. Mint tea. It has a lot of great digestive properties. 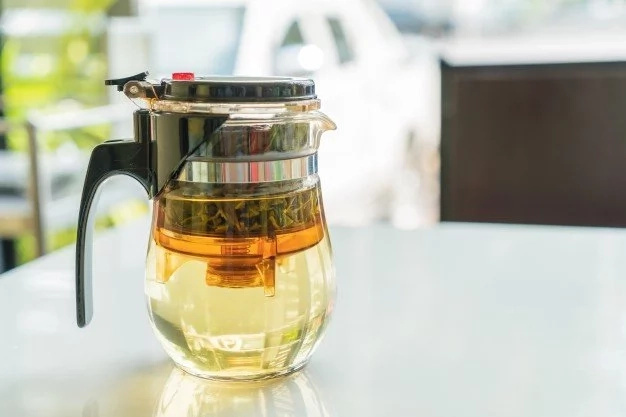 This tea can remove toxins and calm down your nervous system. #7. Oat tea. It is rich in various useful vitamins and elements and has a great detox effect. #8. Schizandra berries tea. These berries can improve the work of internal organs and cleanse the body.